Publisher / Place of Publication: An Foras Forbartha / St. Martin’s House, Waterloo Road, Dublin 4. About: An area of scientific interest is a site with natural or semi-natural features of ecology, geology or land-form. This publication lists all such sites by county and ranks them as either of international, national, regional or local importance. 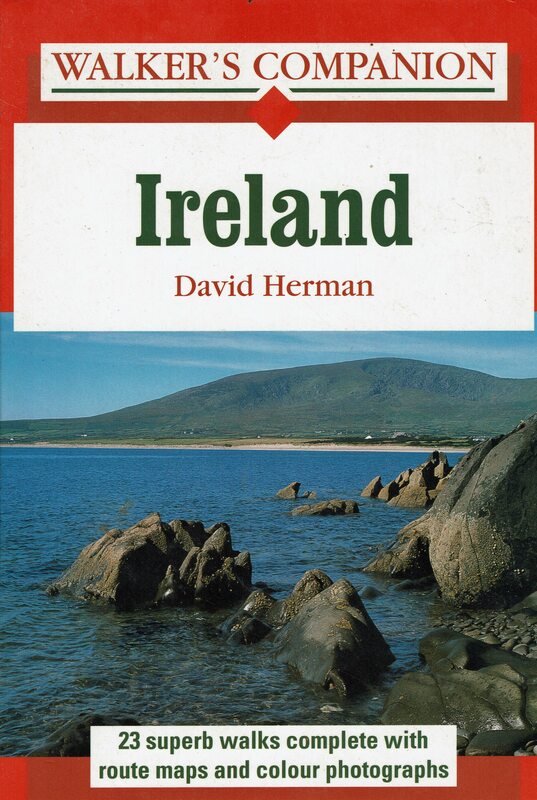 Contents [West Wicklow locations only] International Importance: Athdown moraine — National Importance: Lugnaquilla & Glenmalure —Upper Lockstown delta — Regional Importance: Holdenstown Bog — Hollywood Glen — Lowtown Fen — Poulaphuca Reservoir — Rathdangan end moraine — Toor channel — Local Importance: Ballycore rath — Dunlavin marshes — Glen Ding — Lemonstown marshes — Lockstown bridge — Poulaphuca gorge. 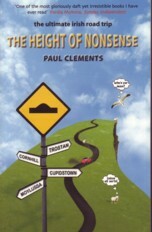 About: The author sets out to climb to the highest point in each of the 32 counties in Ireland and recounts his adventures. The chapter entitled ‘The Tug of Lug’ (pages 275-286) describes climbing Lugnaquilla and ponders its significance to people. Also briefly discusses the Castleruddery stone circle.